BAGHDAD: On the sidelines of Baghdad International Book Fair 2018, the two Kuwaiti authors Saud Al-San’ousi and Buthaina Al-Issa signed their books on Friday. This is the first time for Kuwaiti writers to sign books in Iraq for nearly three decades, Al-Issa told KUNA following the signing ceremony. She thanked the Iraqi side for the warm reception and hospitality offered to the Kuwaiti delegation to the book fair. On his part, Saud Al-San’ousi said he was very impressed by his visit to Baghdad, the heritage sites in the city and the humanitarian characteristics of the Iraqi people. He said the ongoing book fairs provides an opportunity for the intelligentsia from both countries to meet and discuss ways for enhancing the cultural exchanges. Meanwhile, President of the Union of Iraqi Publishers Abdulwahab Al-Radhi praised the Kuwaiti participation in the book fair, saying that the Iraqi readers have a growing interest in the Kuwaiti books. The Kuwaiti pavilion has seen a remarkable turnout by visitors of the book fair, he pointed out. 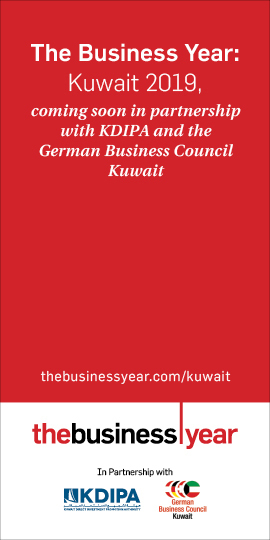 Kuwait’s Deputy Ambassador to Iraq Khaled Al-Jana’i attended the book signing ceremony. 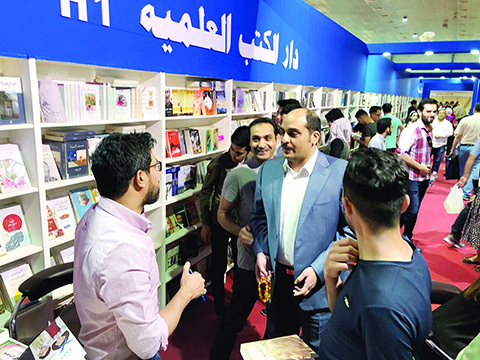 Baghdad International Book Fair kicked off yesterday with the participation of around600 publishing houses from the Arab region and beyond. Kuwait’s current participation in Baghdad International Book Fair 2018 aims to strengthen cultural relationship with Iraq, an official said. Kuwait, via the National Council for Culture, Arts and Letters (NCCAL), seeks to communicate with Iraqi intellectuals and promote its books, Saad Al-Enezi, Kuwait International Book Fair head told KUNA. 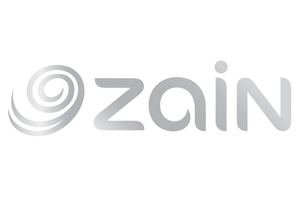 Baghdad is the capital of culture, arts, civilization, knowledge, and education, Al-Enezi noted, pointing out that Kuwait’s last participation in the book fair was in 1989.